"BLIND" RAGE AND VIOLENCE is a big mystery as the band hides their identity with executioner hoods. 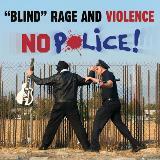 Blind is rumored to be the illegitimate son of rock guitar pioneer LINK WRAY. They are managed and produced by DEKE DICKERSON. 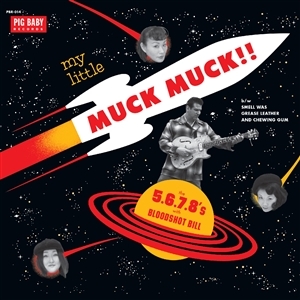 The record was recorded by PETE CURRY from LOS STRAITJACKETS fame. 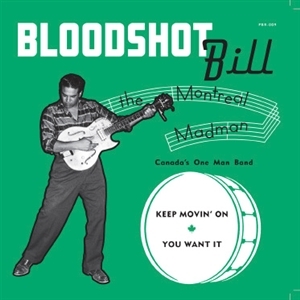 BLOODSHOT BILL started in his hometown of Montreal around 1998, with just a guitar and a stomp board. Since then, he's had over 30 releases throughout Europe and North America. Plays well with others but is known mostly for his one-man band act. Artist JOE COLEMAN once called him "a cross between JIMMIERODGERS & Popeye", and director JOHN WATERS says hes "like ROY ORBISON with a head wound". BLOODSHOT BILL and Japans favorites the 5.6.7.8S have teamed up to make a special release for Pig Baby Records. Both bands are extremely popular and tour the world often. This will be a limited edition of 1000. For almost 30 years DEADBOLT has been a working, touring band. Their most iconic 90s studio records were never put on vinyl. Pig Baby has taken on the task of beautifully remastering their back catalog. 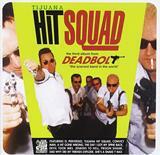 1st up is their 1997 iconic record Tijuana Hit Squad featuring the underground legendary songs "The Last Time I Saw Cole" and "Goin To Wichita". The record comes with liner notes written by Harley A Davidson himself and was remastered by wiz Dave Gardner at Infrasonic mastering (HOT SNAKES, BLACK LIPS, and WEEZER). 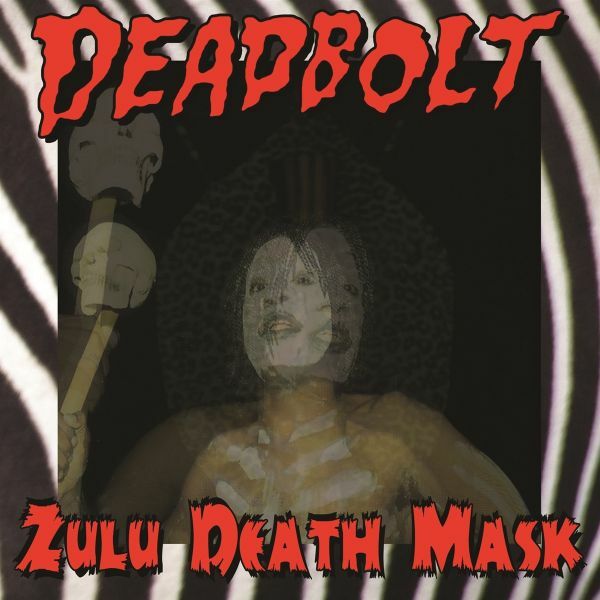 Look for more DEADBOLT remastered reissues from Pig Baby Records in the upcoming future. For almost 30 years, DEADBOLT has been a working, touring band. Their most iconic 90s studio records were never put on vinyl. Pig Baby has taken on the task of beautifully remastering their back catalog. 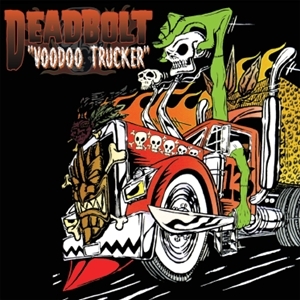 2nd up is their 1999 iconic record VoodooTrucker featuring the underground legendary songs "Truck Driving S.O.B." and "Billys Dead". 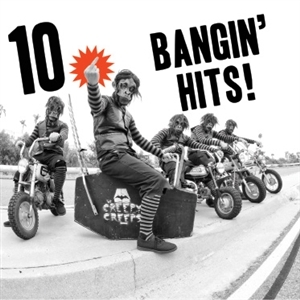 The record comes with liner notes written by Harley A Davidson himself and was remastered by wiz Dave Gardner at Infrasonic mastering (HOT SNAKES, BLACK LIPS, and WEEZER). 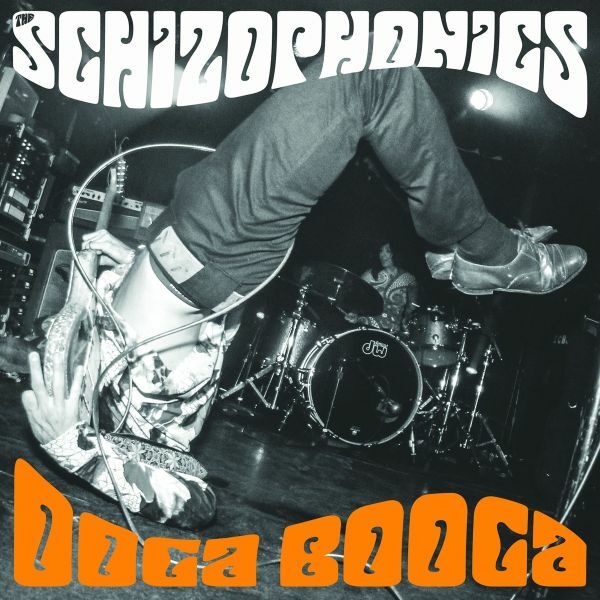 THE SCHIZOPHONICS are a live phenomenon that have been blowing minds in rock clubs around the globe and are thrilled to release their most important, resounding songs to you right here, right now! Above the din of revelers crowding local back-bars, whiskey rooms, and pools halls comes an 8-note guitar line, a siren-wail. The crowd is put on notice that something is fast approaching in their rear-view. By the time the rhythm section kicks in, it is on their bumper and gaining speed. The past collides with the present as the ethos of rock n rolls unpredictability fills the room.Hailed by the Orlando Weeklys Bao Le-Huu as "one of the most exciting new locals seen in a while, they are also one of the most complete, tearing it up like sharpened daggers. 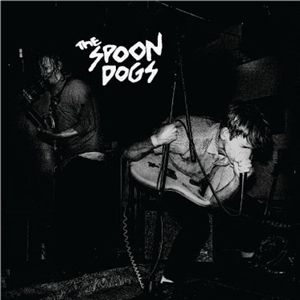 "In less than a year, THE SPOON DOGS have captured the attention of the Orlando music scene and beyond, playing for crowds that want to experience what is on the horizon. Fast and blistering, their sets are the culmination of a band as tight as vice grips but flexible enough for each member to explore the stage. 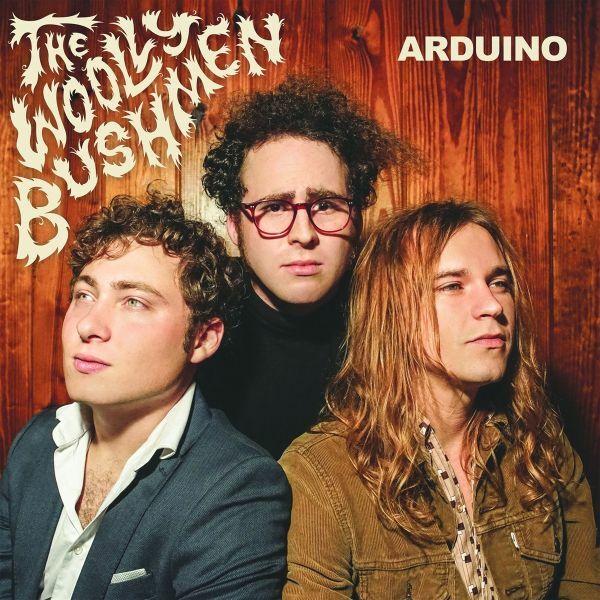 THE WOOLLY BUSHMEN unleash Arduino, full of organ-drenched, frenzied rock n roll with well-crafted songwriting. 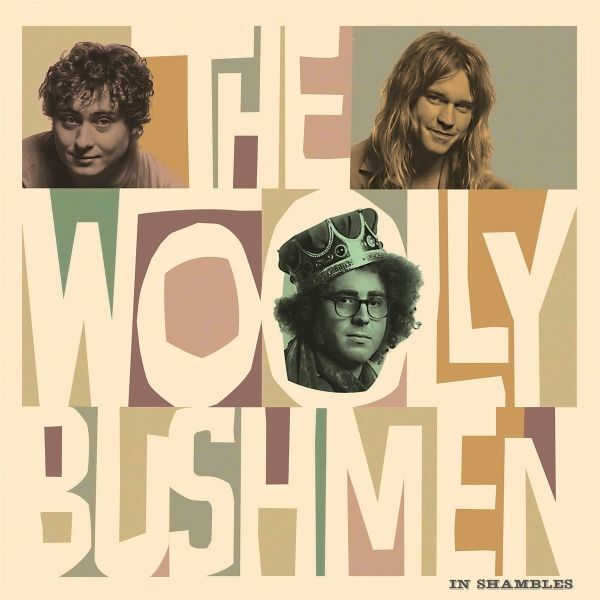 There is something explosive when two brothers form a band, thus is the case with Cleveland natives Simon and Julian Palombi of THE WOOLLY BUSHMEN, toss in West Virginias Jacob Miller and it is set. Simon has been turning heads with his well-crafted songwriting and we are happy to have them as part of the Pig Baby Family. THE WOOLLY BUSHMEN will start with the LP opener "Something New" recorded by Southern Culture on the Skids leader Rick Miller at Kudzu Ranch (The Fleshtones, Los Straitjackets, Reverend Horton Heat) and mastered by the great Dave Gardner at Infrasonic Mastering (Hot Snakes, King Khan and the Shrines, Weezer.